Visit the region of Slovak Paradise & Spiš and get a special tourist card full of prerfect discounts! Dear visitors, let us introduce you a brand new attractive offer in the Slovak Paradise and Spiš region. 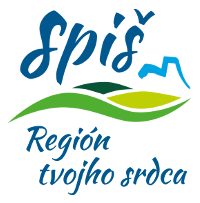 If you stay in some of our partner´s accomodation facilities for at least two nights, you will get a FREE „Slovenský raj & Spiš Tourist Card“, which allows you to enjoy many great discounts for tourist services in our region! The project of the tourist card is implemented by the Destination management organization Slovak Paradise & Spiš, with financial support of the Ministry of Transport and Construction of the Slovak Republic and the Košice Region Turizmus organization. The Slovak Paradise & Spiš tourist card is distributed right at the receptions of our partner´s accomodation facilities for all their guests staying for at least two overnights. The benefits of the card you can then use during your whole stay. 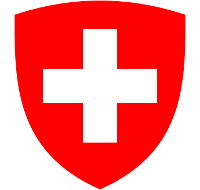 The card is non-transferrable, each visitor gets own card, except of the children under the age of six, which are antitled to discounts on the card of the responsible adult person. The card is valid all-year round. The list of all the accomodation facilities offering the card as well as the list of the discounted services (skipasses, enters to museums and historical sights, wellness facilities, meals in restaurants, public transportation services, etc.) you can find below.